For the Everyman, wearing Google Glass seems a bit like overkill. Who needs to always be connected or record every minute of your life? But for specialty jobs that require a high level of expertise, say a heart surgeon, Google Glass might come in pretty handy, in fact it might just save your life. Surgeons and doctors may be some of the earlier adopter of Google Glass, which would allow them to view patient scans and monitor critical vital information while performing procedures. We just hope they aren’t using it to watch a PGA tournament or check their stocks while you’re under the knife. Google Glass can also be used to record a live surgery (with consent of course) for use in teaching situations. Since Glass allows hands-free recording from the viewer’s perspective, the video of a surgery from the surgeon himself is incredibly as a useful teaching tool. 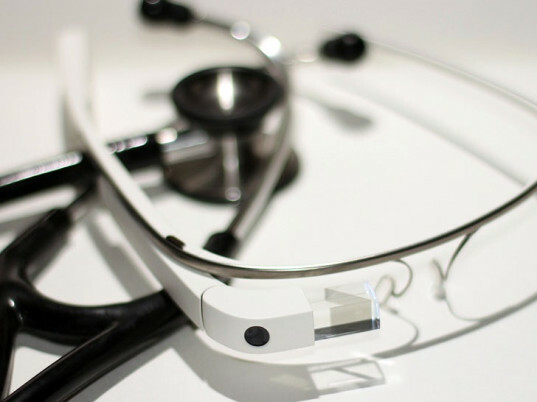 Other uses for Google Glass discussed at the Rock Health conference envision doctors wearing Glass while talking with patients to record histories and discussions for review at a later time. 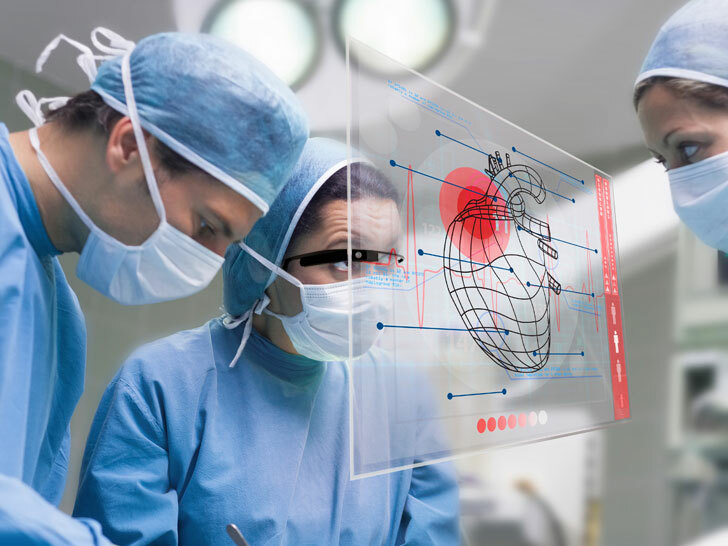 When connected with healthcare applications and software, like Augmedix is developing specifically for Google Glass, this could reduce the time doctors spend doing paper work and give them more time to attend to patients. Google Glass might not become the next trend in accessories, but it might just be the tool needed to take healthcare to the next level. Surgeons, doctors and other experts that rely on their hands might find the Google Glass is as good as a third hand. First, good piece. I just attend a healthcare innovation summit where this was a hot topic. But, you are missing the bigger picture with GoogleGlass when you make this statement: "Who needs to always be connected or record every minute of your life?" We are already connected all the time through our smartphones (and soon through other wearable tech like watches). The issue is that in order to interact with that connected device, we must break out perspective on the real world. We have to look down. We have to concentrate. GoogleGlass, as an example of a Field of Vision Computing device, enables us to stay connected as we already are without having to look down or look away. Sure, it enables us to record stuff and take pictures but how is that any different than using a smartphone? And that is precisely the reason why Glass is such a great application for doctors and surgeons because it enables them to keep eye contact with their patient and yet get access to information which may prove extremely useful to what they are doing. I've written a blog post about this here: http://www.rethinkeverythingblog.com/the-google-glass-promise-an-integrated-computing-experience/ And, yes, I am a GoogleGlass explorer. I keep a "diary" of my experiences and thoughts on Glass at www.diaryofaglasshole.com.